It was one amazing autumn break, I really enjoyed it! 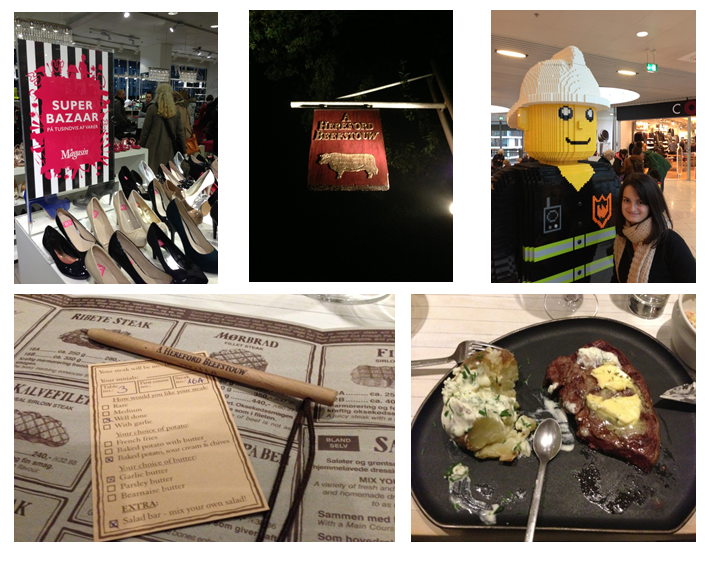 I traveled a bit, I was also busy with work, I had time for shopping and to enjoy myself. It was an intense week full of actions. I also finally got the time to go to the hair dresser and have my hair cut. Right now, my hair is shorter than it has ever been but I would say love it. It is easier to have it that way as I do not have much time to take care of it right now. Anyways, I had also time to get some inspiration and I am currently preparing a DIY tutorial for you, but of course I will break the ice later during the week! Do not forget to follow me and share my memos! I'm glad that you had such a great break! Awesome! looks like a great break! Zdravei, blagodarq ti za hybaviq komentar. Ami papkata e priblizitelno 30X20. Mislq, che povecheto, koito sa prodavat sa s takiva razmeri. Thank you so much for your comment and for the questions for my blog, it meant a ot to me and so sorry for the delay:/ I can now replay everyone's comment and hope you will visit my blog again and continue reading, thanks again!